Paint 2 beautiful horse models from this terrific Breyer Create Your Own Horse craft kit. 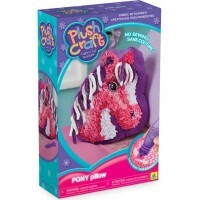 Learn more about horses, people's long time friends, with this horse theme arts & craft kit. 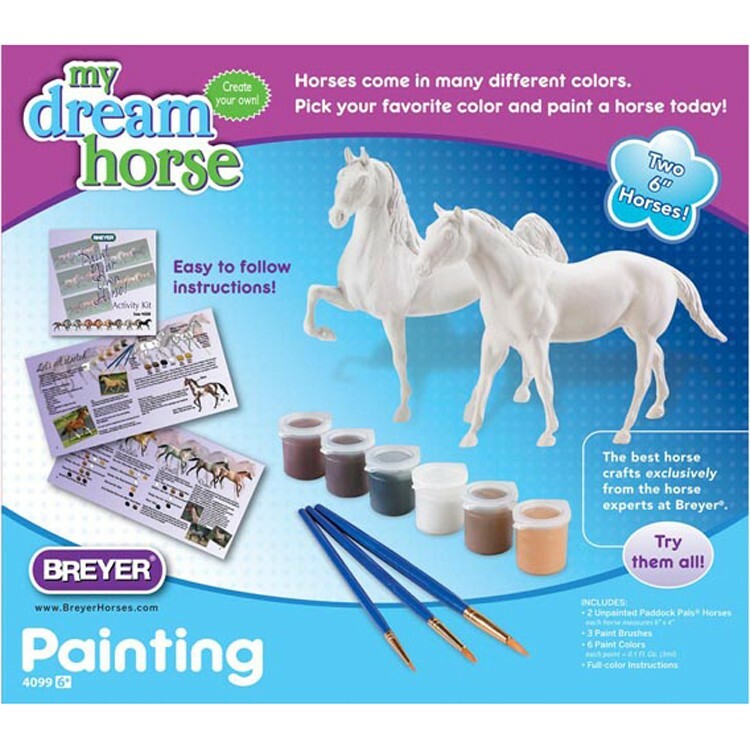 Breyer Create & Paint Your Dream Horse 2 Models Kit includes 2 horse models to paint. 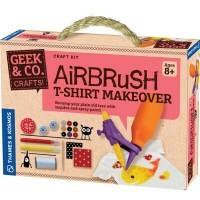 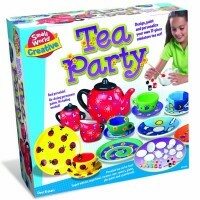 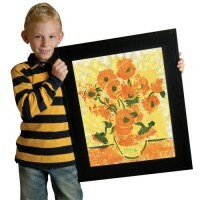 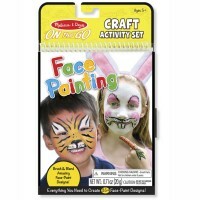 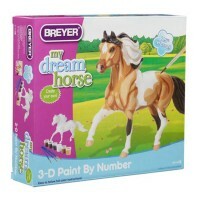 This horse painting set comes with 6 colors of acrylic paint, 3 quality brushes, and full color 16-page instructions. 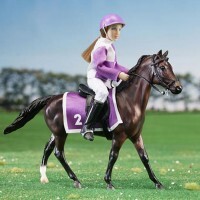 You can also see the actual colors and details of the coat, eyes, hooves, face and leg markings of these horse breeds from the pictures in the booklet. 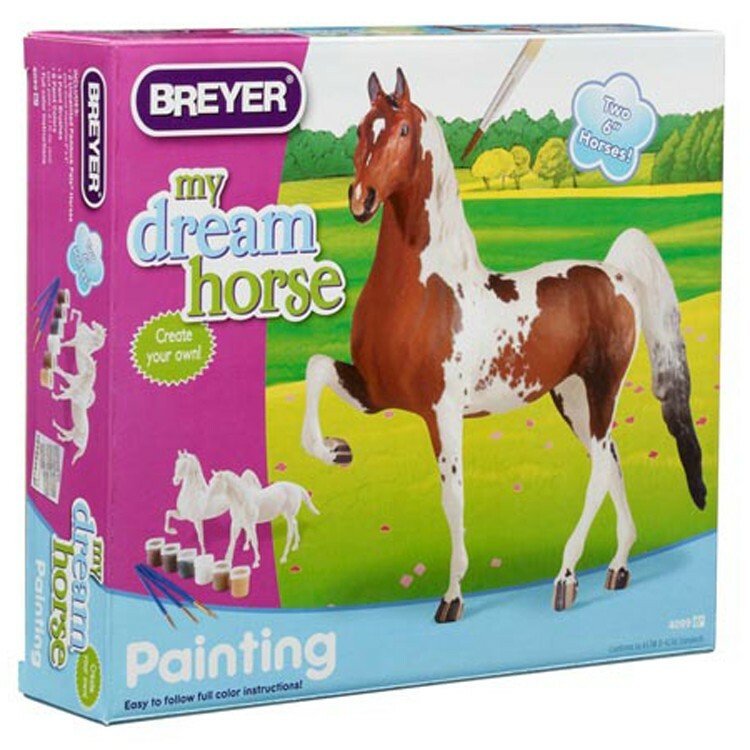 Whether you paint these toy horses following the detailed instructions or create your own horse breed, the Breyer Create & Paint Your Dream Horse 2 Models Kit is fun to do! 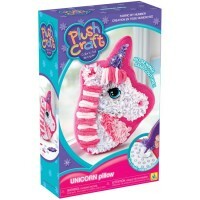 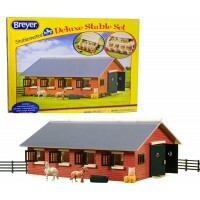 Each horse model from this Educational Toys Planet's painting craft measures about 6 x 4 inches. 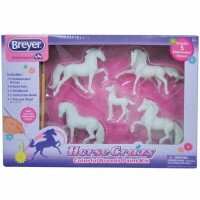 Dimensions of package 1.18" x 5.91" x 3.94"
Write your own review of Breyer Create & Paint Your Dream Horse 2 Models Kit.